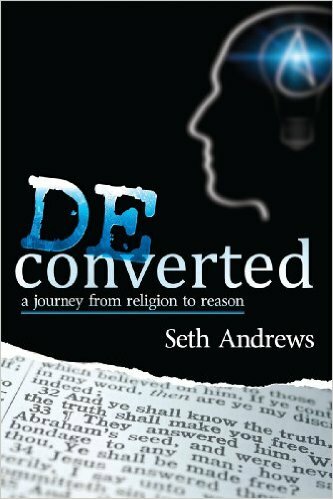 In DEconverted: a journey from religion to reason, author Seth Andrews describes his journey from Christian to atheist. Born the son of Christian ministers and raised since a very young age to follow Christ, Andrews relates his life experiences chronologically and demonstrates how he eventually embraces full atheism and becomes the creator of one of the largest atheist online communities. He explains some of the fallacious thinking exhibited by Christians as well as some of the discrepancies or contradictions in the bible, and as a result, comes to the conclusion that both reason and faith in the Christian god cannot be reconciled. He also summarizes the unfair characterizations and assumptions exhibited by society in regards to atheists. 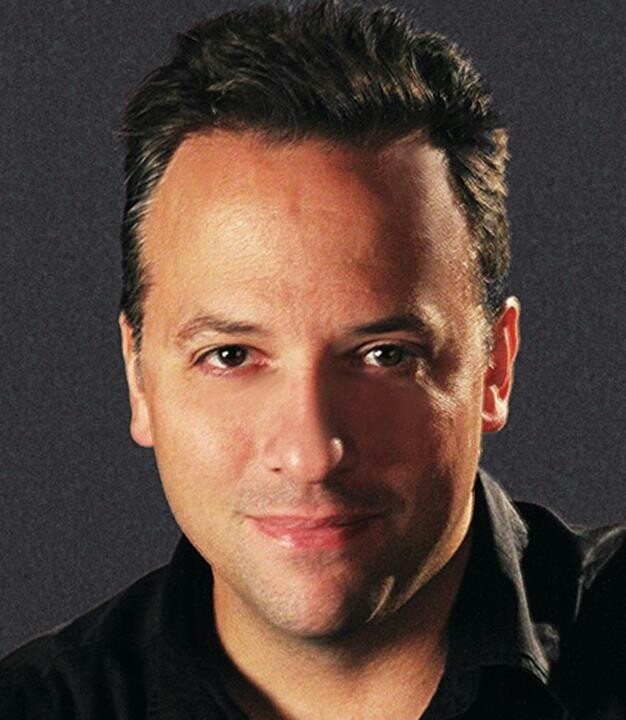 Seth Andrews is the creator of The Thinking Atheist, a community website dedicated to emerging and long-time atheists. The website includes resources, podcasts, videos and more to enlighten and educate the public on atheism. 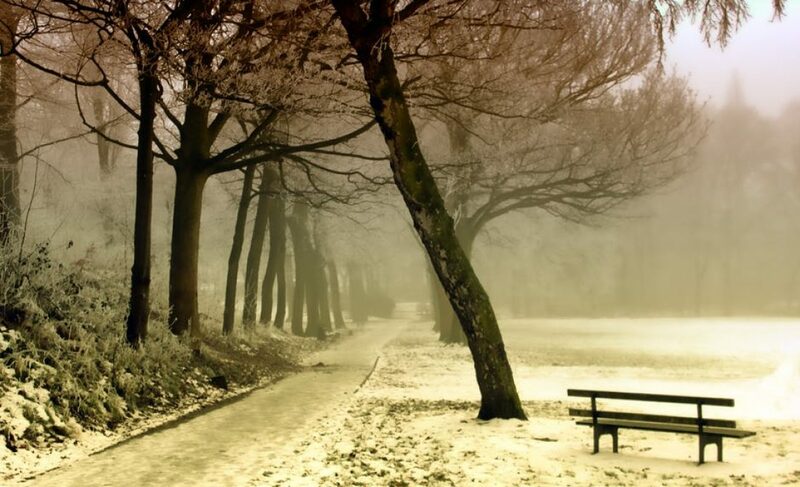 It is one of the most popular freethinker communities on the internet today. He is also the author of Sacred Cows: A Lighthearted Look at Belief and Tradition around the World. To learn more about Seth Andrews, or to purchase his book, DEconverted: a journey from religion to reason, visit TheThinkingAtheist.com. Categories: Atheism, Book Reviews, Religion | Tags: Atheism, christianity, Deconversion, Religion, Thinking Atheist | Permalink.